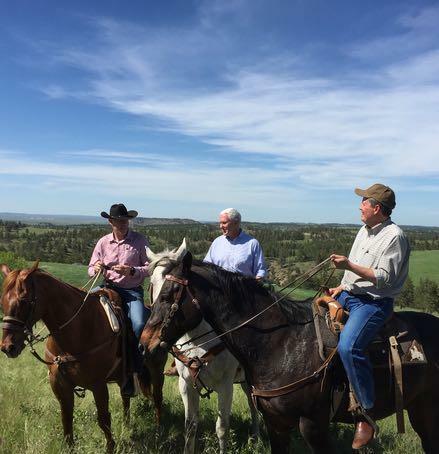 Greg Gianforte is the Republican candidate for the U.S. House seate vacated by Ryan Zinke. Republican U.S. House candidate Greg Gianforte picked up the endorsements of three of Montana’s largest newspapers over the weekend. The Missoulian, the Helena Independent Record, and the Billings Gazette all endorsed Gianforte over Democrat Rob Quist in the race to fill the state’s open seat in congress. 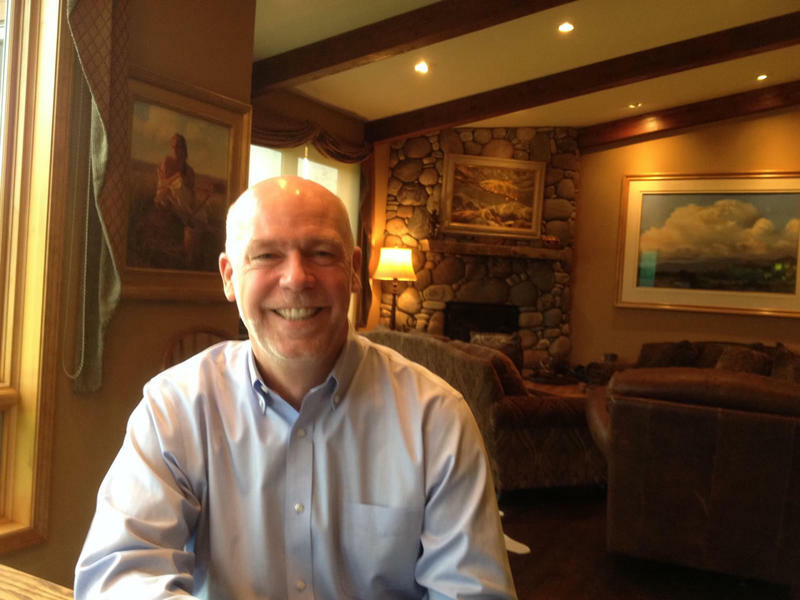 The endorsements published in the Sunday edition of the newspapers announced the support of Gianforte, but with some reservations. "What we saw in these endorsements of the editorial boards was as much a lack of confidence in Quist's ability to do the job as it was an endorsement of Gianforte," says Rob Saldin, a political science professor at the University of Montana. The newspaper editorial boards expressed doubt in Quist's knowledge of policy and his ability to be more than a Democratic placeholder in congress. 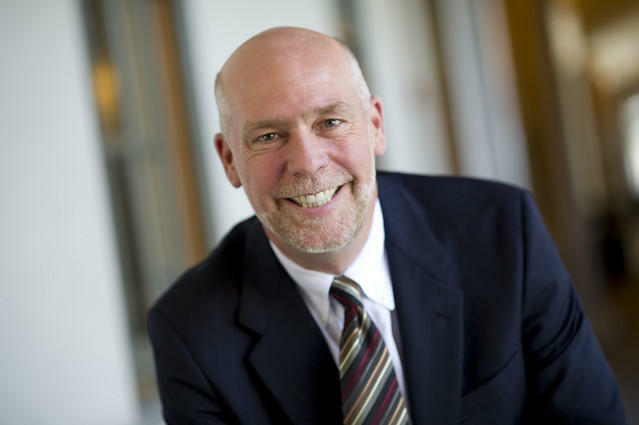 “Of course a lack of political experience is there on the Gianforte side as well. The editorial boards just saw Quist as an especially weak candidate. That was especially evident in the Billings Gazette endorsement of Gianforte," Saldin says. The Billings Gazette wrote that it had "serious concerns about out many of Gianforte’s positions on important topics," but that “we don’t have a clue where Quist stands on most issues, and his criticism of Gianforte seems to be either confused or completely without merit." The paper’s editorial board also wrote that it had a hard time knowing what to believe from both candidates. Saldin says these newspaper endorsements don’t matter for most voters, but can help push some undecided voters in a close election. “They can nudge people who are perhaps leaning in one direction, or another. And I think there is also evidence to suggest that endorsements that are a surprise matter more than one that would be totally expected. So in this sense, The Missoulian endorsement of Gianforte is a little bit of a surprise. And so that one could have a little more of an impact than say, the Billings Gazette, which as more of a conservative reputation," he says. Supporters of Rob Quist blasted the papers on social media after the endorsements were announced, criticizing the editorial boards for supporting a candidate they also express so much concern about. 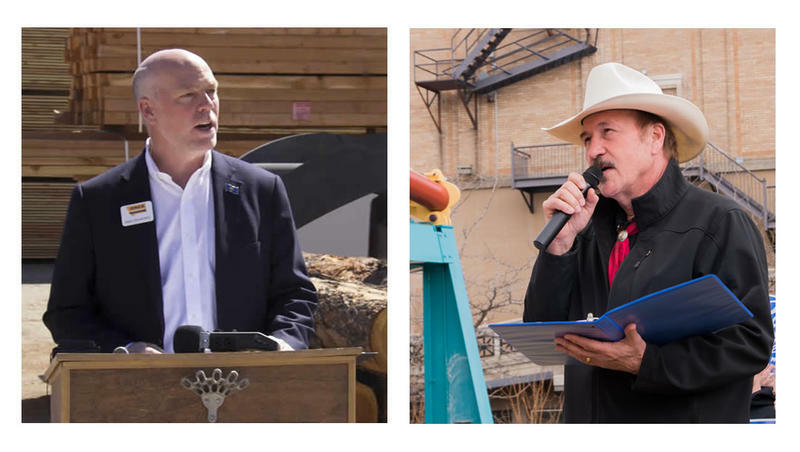 About $12 million is fueling the special election between Democrat Rob Quist and Republican Greg Gianforte, according to latest campaign finance disclosures. The money pouring into Montana’s sprint race to fill the state’s lone seat in the U.S. House now exceeds the total from the previous House race held in 2016. In that race just over $9 million was spent, according to reports from the Federal Election Commission.